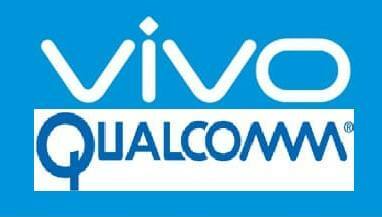 To strengthen its top position in the smartphone market, Vivo has inked a memorandum of understanding worth U$4-billion with Qualcomm – an American multinational semiconductor and telecommunications equipment company. This will toughen Vivo and Qualcomm’s technical partnership and patent sharing, ensuring that Vivo’s top position will be maintained. Through Qualcomm’s optimized platforms, the smartphone manufacturer will be able to deliver innovative devices that are leaders in mobile photography, gaming, smart power saving, and more. Also, Vivo is working with Qualcomm on research and development in the biometrics space with the introduction of Vivo Under Display fingerprint scanning solution based on Qualcomm fingerprint sensors. This partnership ensures, too, that Vivo and Qualcomm will share many years of consumer market experience, while providing an elevated customized user experience.